I don’t recall emails from you. But I get so many emails every day I don’t always remember everyone. If your email reached me though you would have gotten a reply within 2 days or even the same day. If my answer seemed unwilling or unhelpful, that was not my intention. Me not receiving your messages or not answering in a way you prefer does not make me a scam and does not mean my plugin is crap. But if you insist on that train of thought I can’t help you. Simple as that. 1. 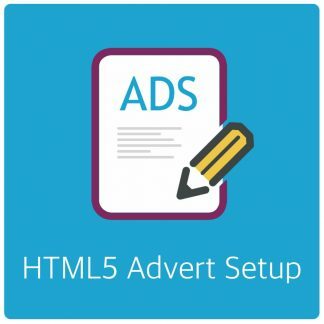 If your mobile adverts are not showing correctly and show desktop adverts instead you probably have a caching plugin that cached the desktop advert – Mobile user then also see the desktop advert. 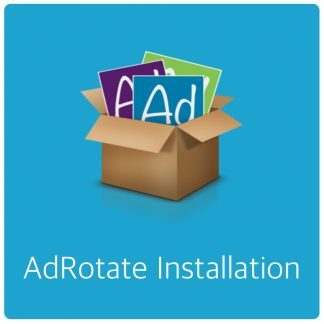 AdRotate is compatible with W3 Total Cache. 2. That sounds like you’re using Post Injection. And more specifically a bug that got fixed long ago. 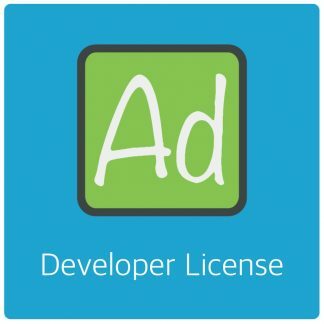 Make sure you are on the latest version, which is AdRotate Pro 4.1.1. 3. 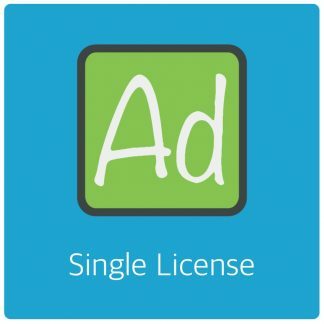 I don’t make customisations, but if you’re looking to create some theme functions I can advise you on how to go about that or provide some samples to get you going.